My husband says I have a hard time using feeling words. This is true. (Insight to my main character.) The feeling truth to me sounds like whining and that’s a hard thing for me to swallow. He said my blogs are void of being personal and I would have to agree that it is true. I have a hard time being personal. Personal is scary to me. Personal is opening windows that I only open for a select few and hold close to my heart. So I have rewritten this blog with some personal. I have often been asked, “How do you do it?” There are many out there with aspirations, but find it hard to accomplish them due to the many facets of life that are constantly swirling around us. 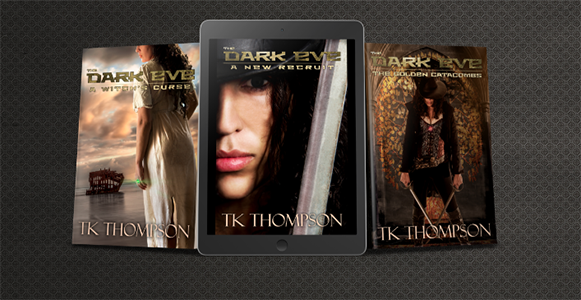 When I wrote The Dark Eve: Without Redemption it took me 4 years of off and on writing. I was pregnant, getting my BA in business, a stay at home mom of two other small children, and had contracted asthma and was very sick on top of it all. People are usually shocked when I tell them that, but I was just living my life, which happened to be more difficult than normal at the time. The truth or personal about it was that we were struggling in life. The recession had hit us hard. We lost our home, we lost our income, we lost our car and our Christmas money has in the glove box (which was poor judgment on my behalf). We had small children and I was pregnant and sicker than I have ever been in my life. The truth is that writing The Dark Eve was therapy for me. Every night I went to sleep and the book played in my head. I am very fortunate that I have a husband that when crap hits the ceiling fan we turn towards each other rather than away. When did I get the time to write? Whenever I possibly could. Half of the time my mind would be filled with scene’s that I was wanting to write, and going over them in my head made me see what I really wanted to put down. It was a distraction to the hard times in our life. It really was a great blessing in my life. There are many things that can keep you from succeeding, but in the end, they are all just excuses. I’ve heard many times people say, “I’ve always wanted to write a book.” But as they say it I see that they feel inadequate or lack the time or motivation for whatever reason. Everybody has downtime. 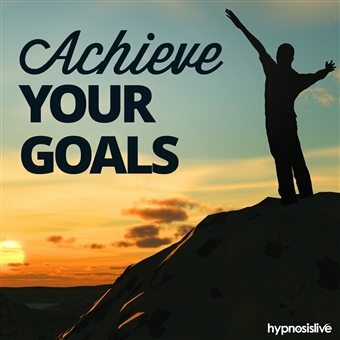 Start using that downtime to plan what you want to accomplish and then step by step start to do it. Like I said it took me 4 years to write B1, because I was learning how to do it, but it took me six months to do B2. You can do it as well! Send me a free book now! Subscribe to our mailing list to receive your free book, to get exclusive discounts, and more. Congrats! Almost done, check your email to get your free book.